Labour could lift Ken Livingstone’s suspension and allow him to resume the status of a full party member within weeks in a move that will reopen the explosive internal row over alleged antisemitism. 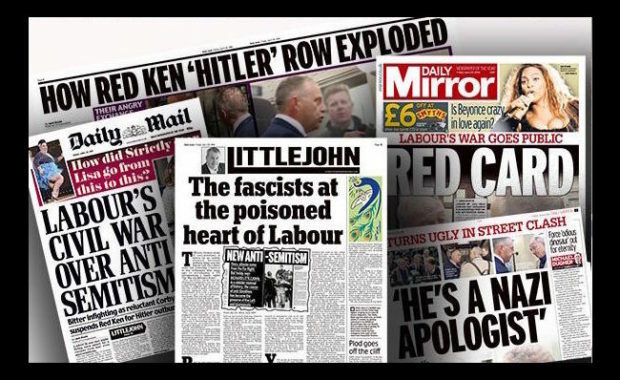 The Observer has been told by party sources that, unless further information comes to light, no further action is likely against the former London mayor, whose two-year suspension following controversial claims that Hitler supported Zionism in the 1930s ends on 27 April. The sources said this would leave him free to participate within the party again as a full member.